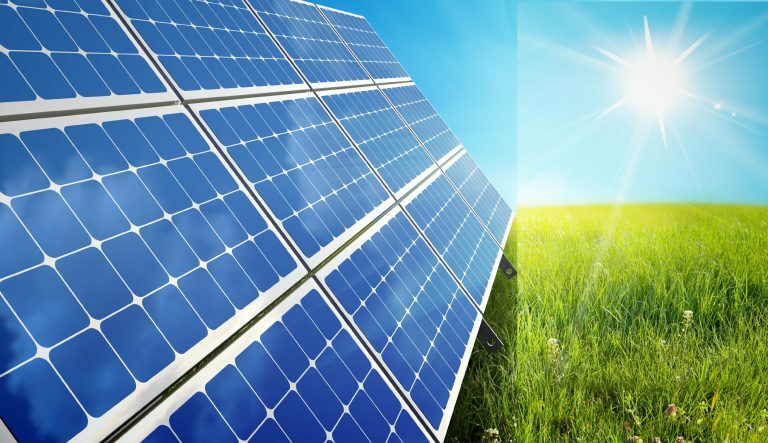 In order to boost the growth and production of solar energy in the state, the Uttar Pradesh state government had released an amendment to its Solar Energy policy of 2017. This amendment opens up the state to Open-Access solar energy. It further provides a 100% subsidy surcharge on wheeling and transmission charges for Intrastate Transmission and Interstate Sale of Solar Power. Let’s take a closer look at the amendment and how it impacts solar power production in the state of Uttar Pradesh. Before, we get to the amendment to UP’s solar energy policy, here’s a quick primer on open access. The open-access solar policy allows heavy power consumers (more than 1MW) to buy cheap power from any player, without being compelled to purchase power from the local utility monopoly. Open access offers several benefits to all parties concerned. It helps big industrial and commercial consumers to purchase power at the most competitive rates in the open market, while it enhances the overall power revenues of the state. Additionally, the open access power policy helps large consumers meet their quota of RPOs (Renewable Purchase Obligations). It also helps states overcome power shortages, as new power producers come into the market. The open access power rights in India are governed by the Electricity Act of 2003. Generally, open access can be classified into two types: Inter-state Open Access and Intra-state Open Access. The UPERC (Uttar Pradesh Electricity Regulatory Commission) amended the CRE (Captive and Renewable Energy) Projects and Regulations of 2014 on March 2018. The amendment is expected to reduce the cost of solar power generated in UP from standalone projects. The UPERC has reduced the transmission charges that must be paid by standalone solar power producers in the state. The amendment has revised the provisions of Clause 33 and 34, in the earlier CRE Regulations. The open access will allow solar power generators in UP to sell power either to the individual or commercial consumers, both inside and outside the state. The previous solar policy restricted this movement of power and solar power generators earlier had to feed the entire solar power generated to the grid under the control of UPPCL (UP Power Corporation Limited). Standalone power projects that sell power to DISCOMs (Distribution Companies), third-party buyers or use it for captive consumption can now enjoy 50% reduction in transmission and wheeling charges. This applies to the intrastate sale of solar power. Interstate sellers of solar power (via the intrastate transmission system) can enjoy a 100% exemption from all transmission and wheeling charges. The UPERC will grant the exemption based on the technical feasibilities. Standalone solar projects that sell power to DISCOMs, third-parties or use it for captive usage are 100% exempted from state cross subsidy surcharges. This applies to the interstate sale of solar power. The amendments to the CRE Regulations of 2014 are applicable from 21st March 2018, the date when the changes were published. Uttar Pradesh is a power importing state and it requires additional power production in the state to meet its fast increasing energy needs. The amendments to the Solar Policy of 2017 reduce the cost of solar power production in the state, thereby opening up the markets for new entrants. The UPERC has until now played an active role in forming and revising the solar power policies of the state, thereby vitalizing the renewable energy sector. It is to be noted that, in order to boost rooftop solar power production, the UPERC earlier proposed an aggregator model that will encourage groups of consumers to install rooftop solar panels under the net-metering policy. The UPERC also approved few modifications to the bidding guidelines from the MNRE (Ministry of New and Renewable Energy) for solar PV panel projects. 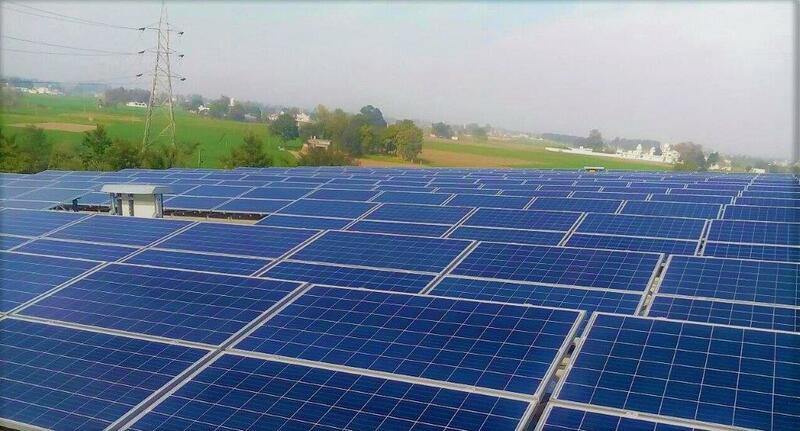 This will help in improving the speed of implementation of the 1 GW grid-connected solar projects under the UPNEDA (Uttar Pradesh’s New and Renewable Energy Development Agency). The UP government led by CM Yogi is hoping to add 10GW of solar power by 2022. Out of which, around 4300 MW of power is expected to be generated from the rooftop solar power system. 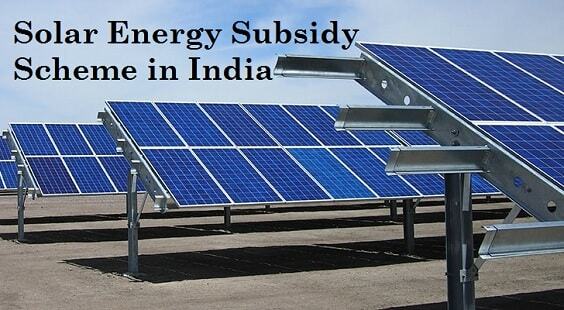 Ease of solar installations is another major incentive offered by the UP government.